The strength of domestic demand is prompting businesses to increase their stock of goods. U.S. business inventories increased 0.6% in July, according to the latest release from the Commerce Department. The increase was driven in part by a jump in the stock of motor vehicles that was larger than initially estimated. 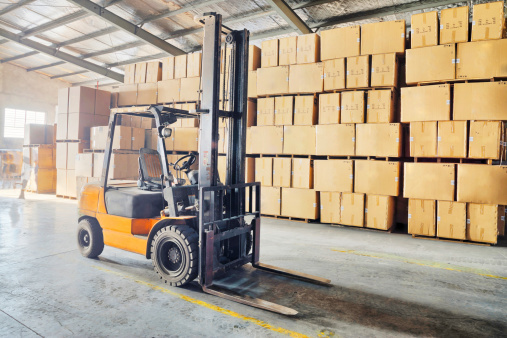 The Manufacturing and Trade Inventories and Sales report estimated the combined value of distributive trade sales and manufacturers’ shipments for July at $1,454.1 billion, up 0.2% from June 2018 and up 8.1% from July 2017. The report estimated manufacturers’ and trade inventories at $1,950.0 billion, up 4.3% from July of last year. Retail inventories increased 0.5% in July, up from the 0.4% previously reported. Wholesale inventories rose 0.6%. Motor vehicle inventories were up 1.2% in July rather than the 1% reported last month. The strength of domestic demand is expected to prompt businesses to increase their inventories of goods. Third-quarter gross domestic product growth could likewise see a bump from inventory accumulation, economists said. The economy saw inventory liquidation in the second quarter. The Commerce Department report also found business sales increased by a modest 0.2% in July. They had risen 0.3% in June. The ratio of inventories to sales rose to 1.34 at the end of July, up from 1.33 in June and 1.39 a year ago. The ratio indicates how many months it would take to sell all inventories on hand. An expanding inventory ratio is seen as a sign of an expanding GDP. The inventory numbers came as U.S. consumer sentiment approached the highest levels in some 14 years. The University of Michigan’s consumer sentiment index hit 100.8 in September, up from 96.2, according to a preliminary reading. It was the second highest reading since 2004.